As 2018 draws to a close, many of the best concerts in Chicago are concentrated on New Year's Eve. If you'd rather skip the New Year's Eve parties but don't want to spend the evening sitting on the couch, why not head to some of Chicago's best music venues to ring in 2019 with a celebratory performance. 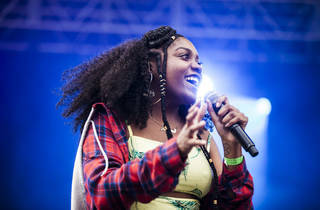 This year, local hip-hop star Noname headlines a three-night homecoming at Thalia Hall, Swedish DJ duo Galantis takes over the Aragon and stalwart indie-rockers Guided By Voices take the stage at Bottom Lounge. 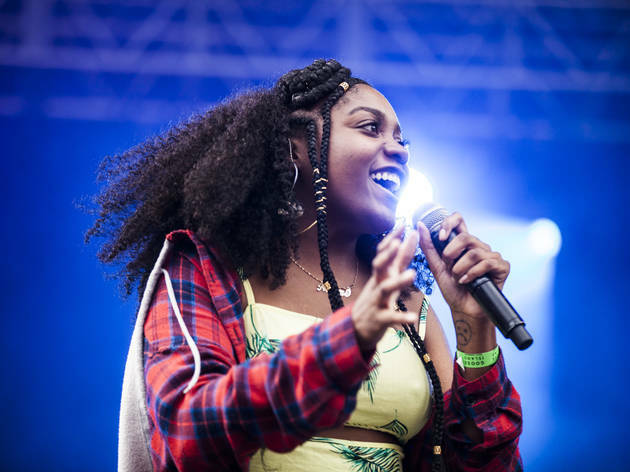 Find the best year-end rock, rap and electronic shows with our guide to Chicago's New Year's Eve concert lineup.